This was originally part of a guest post on the WNET Education blog. 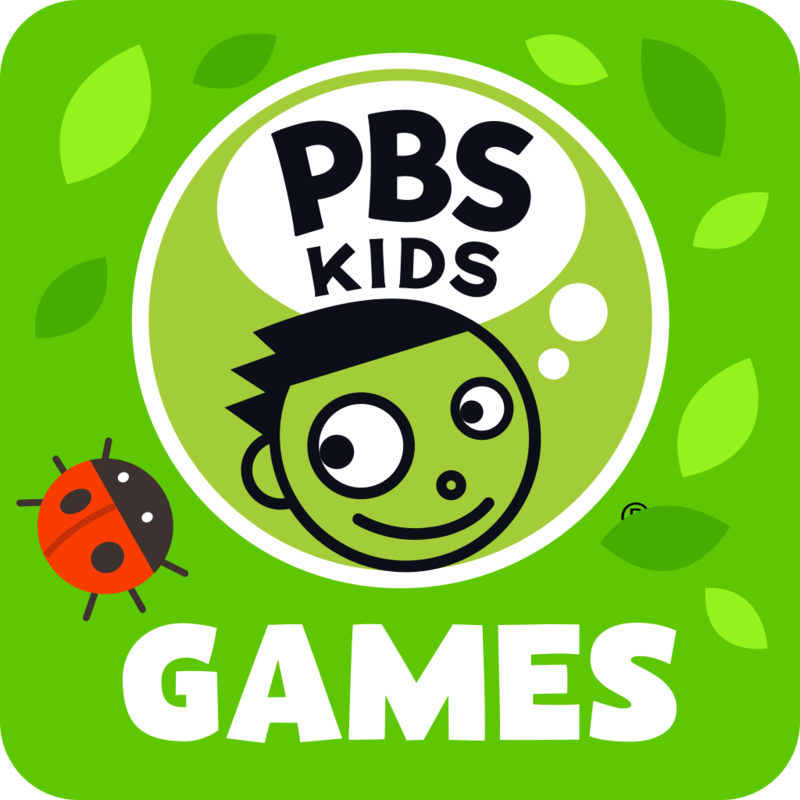 Educators have long been familiar with PBS as a go-to source for educational materials, and teachers like me striving to create a playful classroom environment enjoy their wide selection of learning game from Mission U.S and Nova Labs for older students to PBS Kids games for elementary classrooms. Not all games are created equal though and neither are all game players. Accessible games and controllers are more available now, but they are still rare. As a teacher in New York City’s District 75, citywide special education, I have sometimes struggled to find materials that were accessible to my students with disabilities. So when I heard WNET paired up with Bridge Multimedia to create an accessible Cyberchase game called Railway Hero, I was eager to try it out. Just some nostalgic background information, I was watching Cyberchase and using materials and video clips from it with my students when I first got my educational degree nearly 15 years ago. That was back when many still accessed ‘cyberspace’ through a CD and the internet that the CyberSquad explored was very different. So my nostalgia, a need for accessibility, a love of games, and a commitment to combating fear and apathy in math classes drove my interest to play Railway Hero. So in Railway Hero Hacker has stolen pieces of the Information SuperRailway and you are tasked with repairing the tracks and reconnecting the cyber sites. Digit guides the team through increasingly difficult challenges that address early numeracy skills in a by asking students to solve tangible visual math problems to repair the tracks. Students can choose to do it in a number of ways whether utilizing addition, 1:1 correspondence counting, or through spatial reasoning and visual cues. They don’t appear as actual equations as students have to determine what numerical combinations will help them fill the gaps. The concepts are open enough to challenge students but the skill to complete the early puzzles are low so even kindergarten students could accomplish early levels. Some of my students struggled in the later levels when multiple block segments were required. Their ability to solve the early puzzles propelled them to be resilient through the harder work though. They were able to attempt solutions and try again when it didn’t work. Since students were able to immediately visualize the consequences of their choices, it made it more understandable and less frustrating when mistakes were made. As an adult player, I wasn’t sure the level of task repetition would be engaging, but that was actually a key feature to increase student success. Students learned the basic skills early in the game and were able to use that similar steps and skills to solve more complex problems later. What made the game really special though was all of the accessibility features baked into every part of the game. The game has a variety of accessibility features that are easily available throughout the game. For visually impaired players they have an audio-only mode, audio descriptions, and adjustments for color, contrast, and text size adjustments. For hearing impaired gamers you can adjust audio levels and turn on captioning. For students with physical and learning challenges, there is also additional help. All text and objects are described when hovered over, the game auto-pauses for off-task students, and you can use keyboard controls instead of on the computer version. The game also has timed play available for an added challenge. The commitment to creating a game that can be enjoyed by all young players is commendable. I suggest using the app versions since touch screens and mobile platforms provide an extra level of accessibility for users. I recommend you take your young students on a numerical quest to fix the information railways which you could use as a springboard to discussions about digital citizenship and actually make the information on the internet a little better.